The rest of the world may be enjoying the deight that is Pokémon Go, but that doesn't mean players in the country in which the franchise was born are getting to track down those pesky little monsters as well. Yup, despite being one of the world's foremost development homelands, Japan has yet to get its own version of the uber-popular smartphone app. The reason: Japan simply doesn't have the server capacity to support the game properly. For anyone playing elsewhere, servers have already been a serious issue for Pokémon Go. The sheer hysteria the game has produced over the last few weeks has proved the current global server setup simply isn't strong enough, especially with so many of us downloading the 'unofficial' APK for weeks prior to official release in a given region. This server-breaking response to the game has clearly worried publisher Nintendo as its held off releasing the game on its home soil. Smartphone games aren't anything new to Japanese gamers - the likes of Legion of Heroes, HungryMaster and Monster Hunter Explore have proved players in the East love mobile gaming. 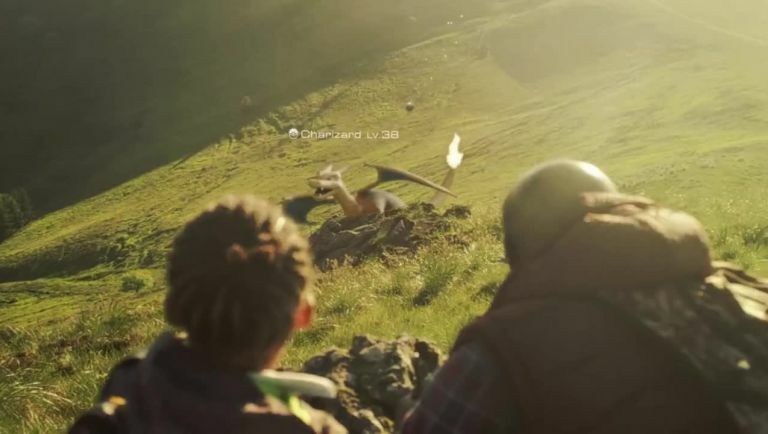 However, Nintendo and California-based developer Niantic Labs know the Japanese servers will need to be bolstered considerably if they want anything close to a smooth in the homeland of Pokémon. "At present, the server capacity in Japan is not powerful enough," Niantic's John Hanke told Forbes in a recent interview. "We are working hard with our partners in Japan to enable the servers to keep up with demand once the game goes online there."